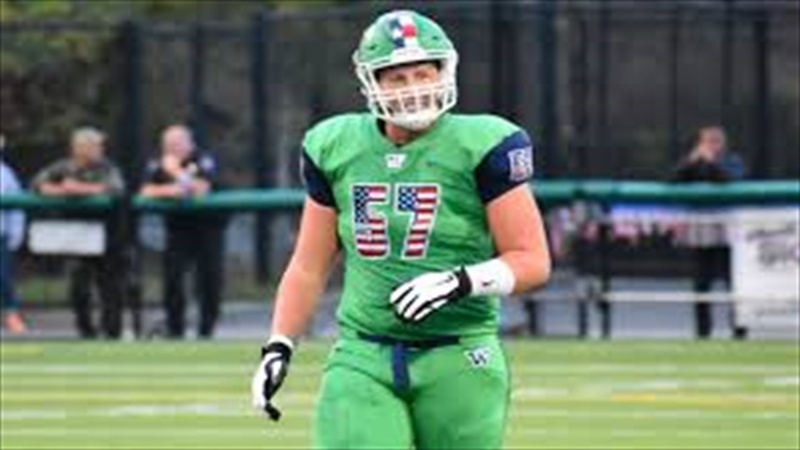 Woodinville (Woodinville, WA) High School offensive tackle Levi Rogers received an offer from Cal last week. The Bears joined USC, Oregon State, and Washington State as programs that have extended offers to the 6’5 270-pound multi-sport athlete. “I’ve heard a lot of great things about the university. The school has great academics as well as a great football program,” said Rogers, who helped his team this year to an 11-2 record and all the way to the State Championship before losing 28-14 to Lake Stevens, after moving West from Massachusetts before his junior year.